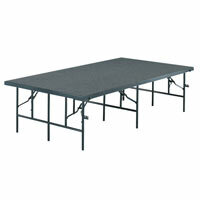 3' x 4' Portable and Mobile Stages by Midwest Folding Products are the best in the business. 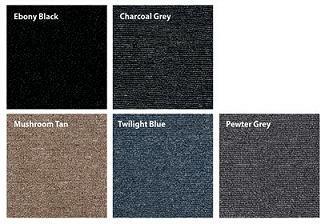 These stages are versatile and sturdy enough for any major event. If you wish to set up a stage for performance, order multiple portable stages in the same height to achieve the final dimensions. 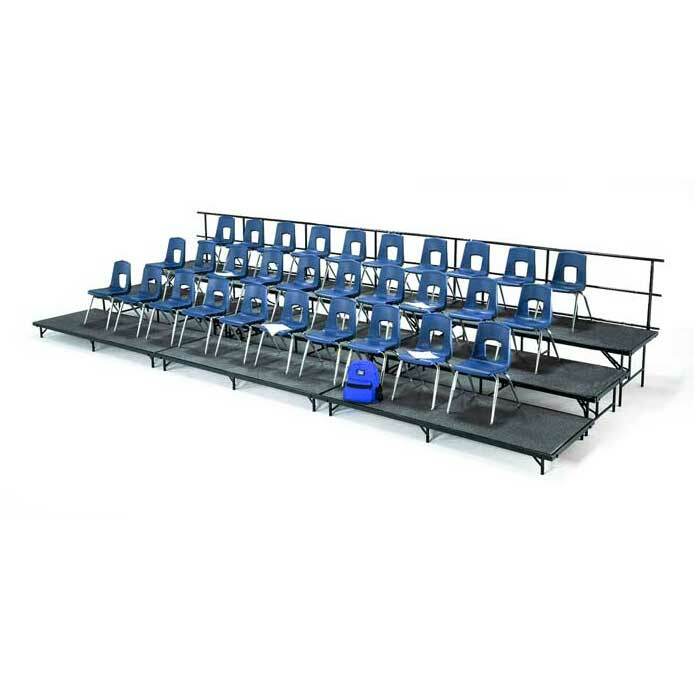 If a seated band or choral risers assembly is on your mind, choose from up to five progressive heights and set the platform for the performing artists. 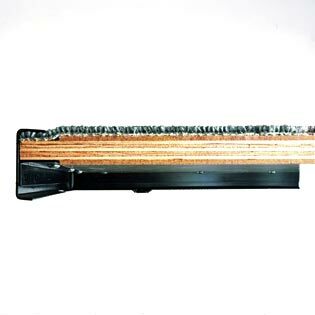 Fold them up quickly after use and conserve on storage space.